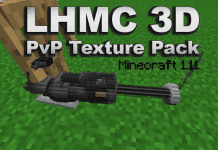 The Team Hydrate PvP Texture Pack (official) was made by dutch PvP Pack maker iSparkton. 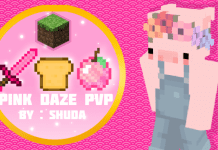 He made this special pack for PainfulPvP and xNestorio, they're also known as "Team Hydrate". The official Team Hydrate PvP Texture Pack fully supports Minecraft 1.8 and 1.7. Most PvP-Textures of this pack are based on smooth 64x64 resolution. If you like this Pack you should also check out some of iSparkton's other creations such as Ultra v2, Juniper v2, Volcano or Flora Pack. 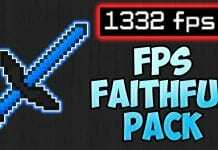 To download iSparkton's FPS Boosting PvP Texture Packs you should consider checking out our MaxFPS category. Also recommended: Faithful 32x32. How to install Team Hydrate UHC/PotPvP Texture Pack? 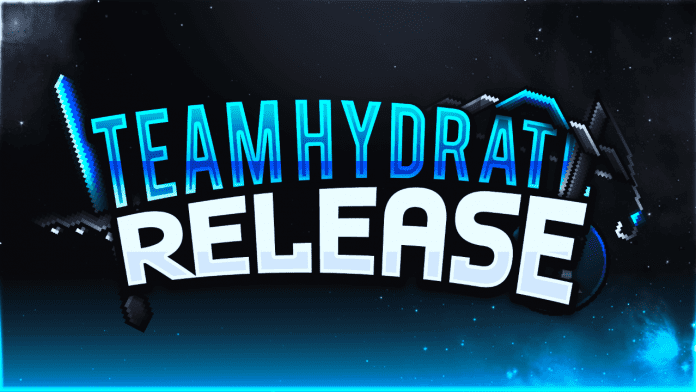 If you don't know how to install the Team Hydrate PvP Texture Pack just look down below, we've provided you a short tutorial there. This installation guide should work with all Minecraft versions. To see the Official Download Links just scroll down. 2. 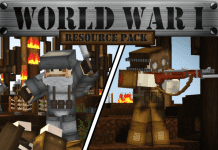 Download the Team Hydrate PvP Texture Pack from the official links. 1. The most important one is your Hardware. For a more stable FPS-rate, your Hard- and Software (Graphics Card Drivers for example) should be up-to-date.